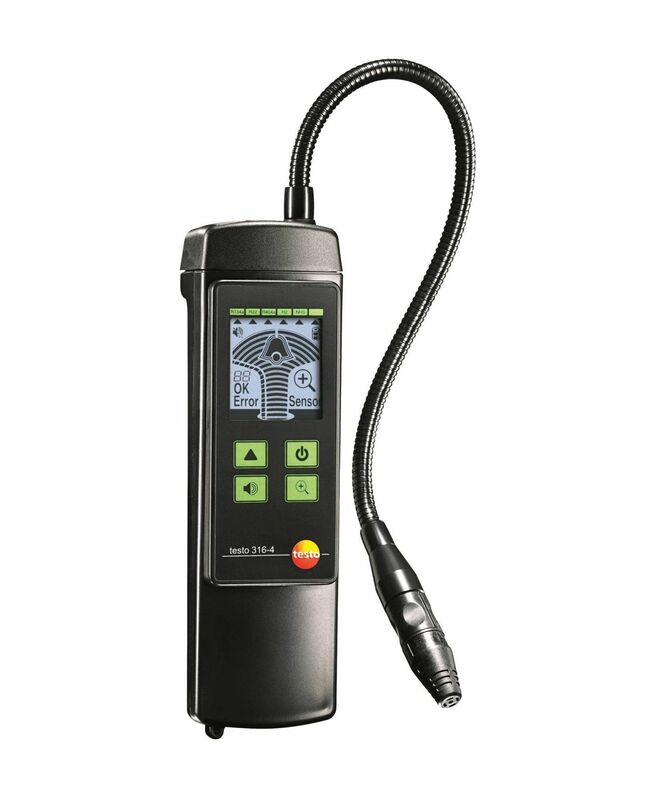 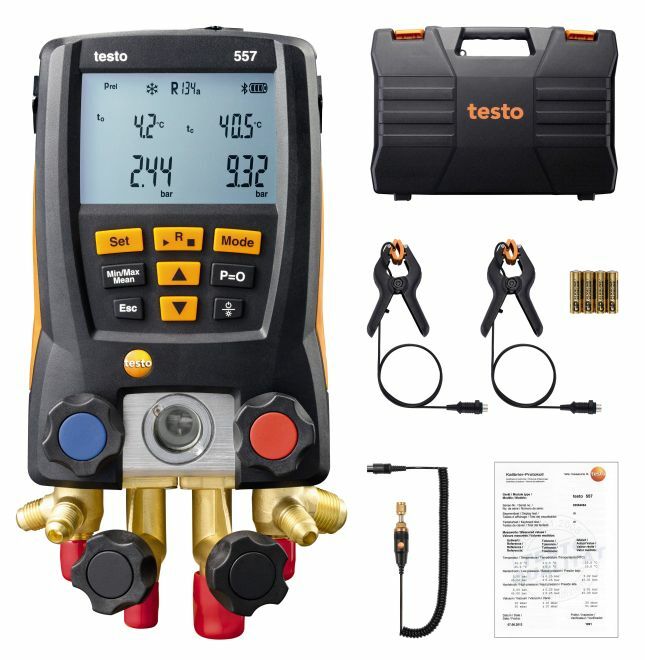 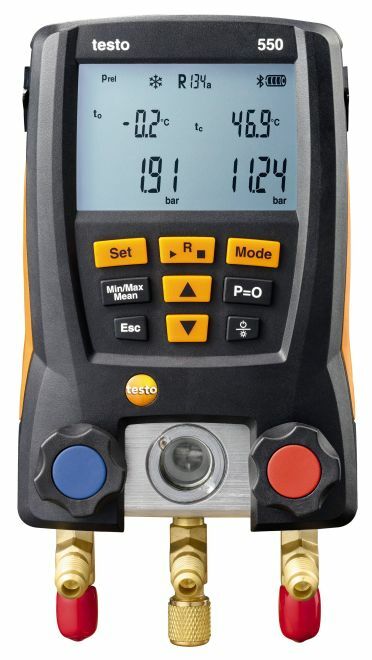 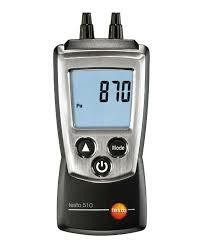 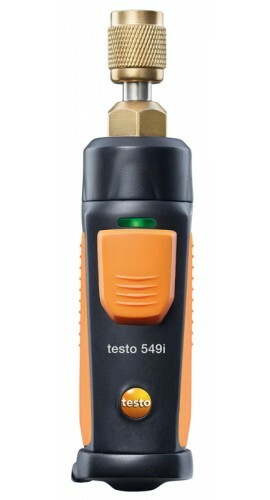 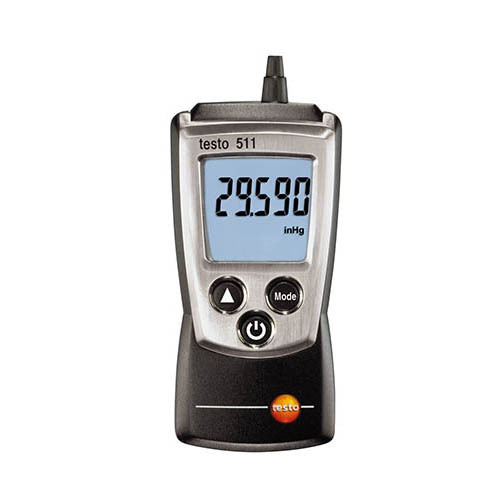 The testo 316-4 set 2 with leak detector for ammonia (NH3) including refrigerant sensor head, case, mains unit and earphones – for fast, reliable leak location. 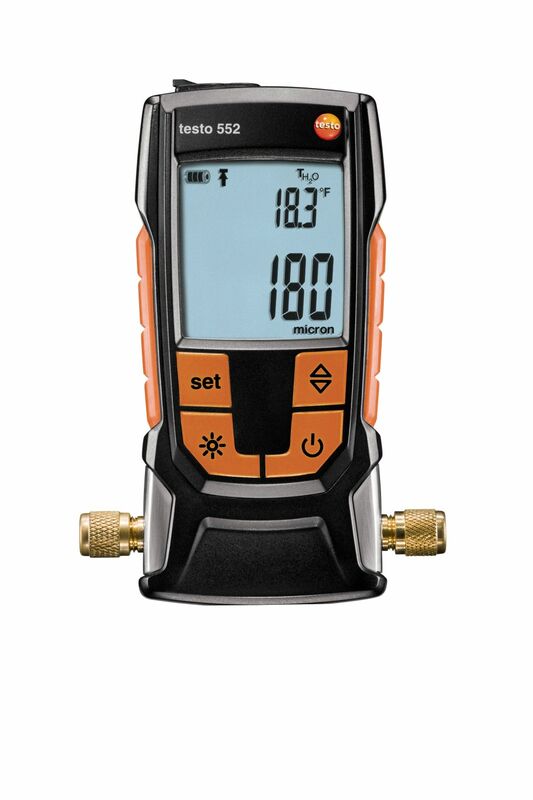 Leaks on a refrigeration system have very serious consequences: the required cooling capacity is reduced and, in the worst case scenario, the system may suffer damage. 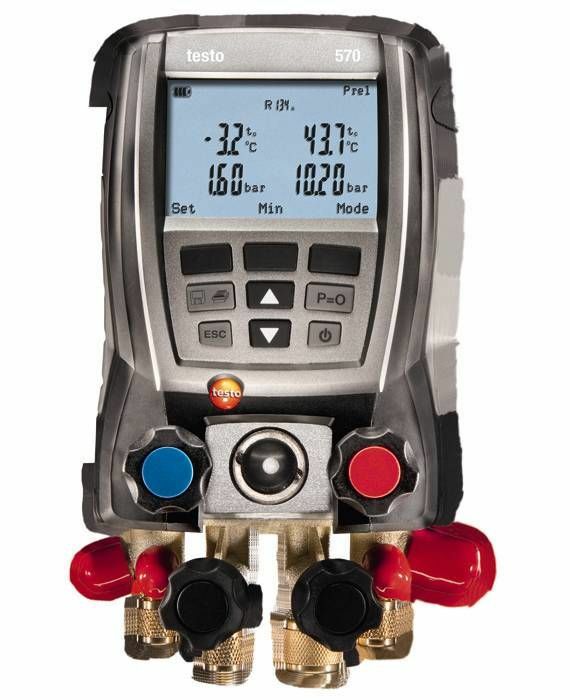 This can cause environmental damage and result in unnecessary cost to your customer. 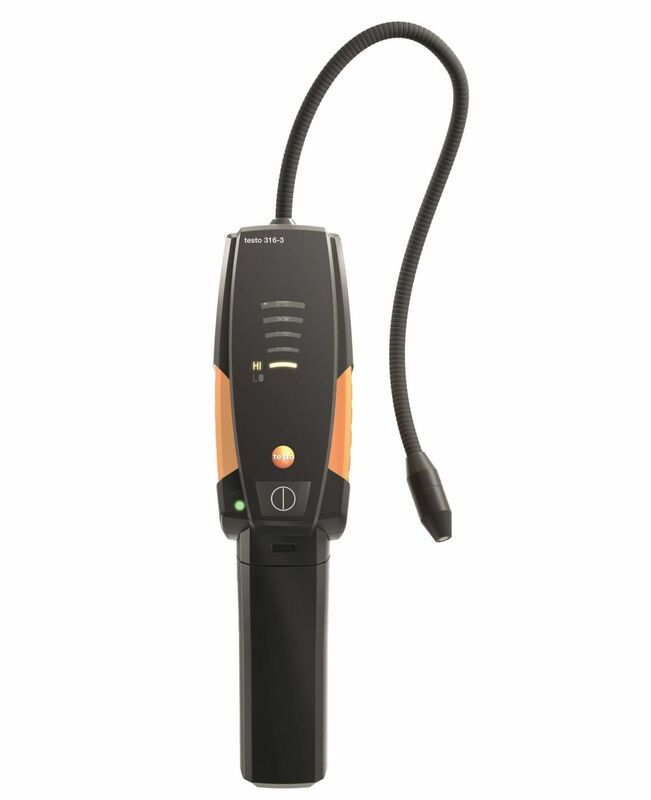 This makes it all the more important for you to be able to detect even the smallest of leaks quickly and reliably – using the testo 316-4 leak detector, for example.